A 53-year-old female was struck by a vehicle at approximately 9:16 p.m. The following information was provided by the Burlington Township Police Department. 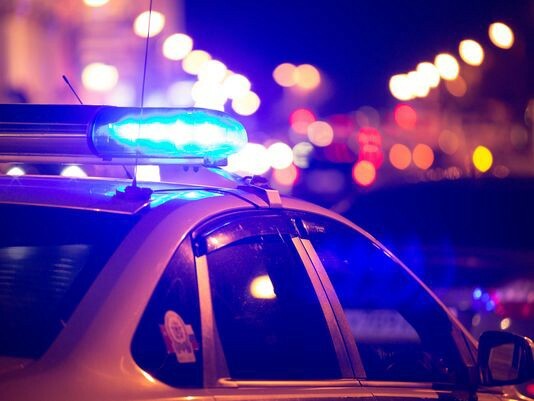 At approximately 9:16 p.m. on Sunday, June 18, the Burlington Township Police Department responded to the area of Route 130 South and Devlin Avenue for a pedestrian hit and run motor vehicle collision. Upon arrival, officers discovered that a 53-year old female from Burlington, NJ was walking across the southbound lanes of Rt. 130 when a passing vehicle struck her. The female received significant injuries to include head trauma, facial injuries, fractures to her lower extremities, and numerous deep abrasions. She was treated on the scene by police officers, Endeavor Emergency Squad members and Virtua Paramedics prior to being transported to Cooper University Trauma Center in Camden, NJ. She is currently listed in critical, but stable condition. Through their investigation, officers were able to determine that the female was struck by one vehicle then drug along the roadway by another vehicle. However, neither of those vehicles were on the scene when officers arrived. This collision is still under investigation by members of the Burlington Township Police Department Traffic Safety Unit and the Burlington Township Police Department Investigations Bureau. Investigative efforts are currently focused on attempting to identify the vehicles (and their drivers) that struck the female. We request that witnesses and individuals with information pertinent to this investigation contact either Traffic Safety Unit Officer Eric Pew at (609) 386–2019 or epew100@burltwppd.com or Investigations Bureau Det. Anthony Fontana at (609) 239–5889 or afontana91@burltwppd.com.